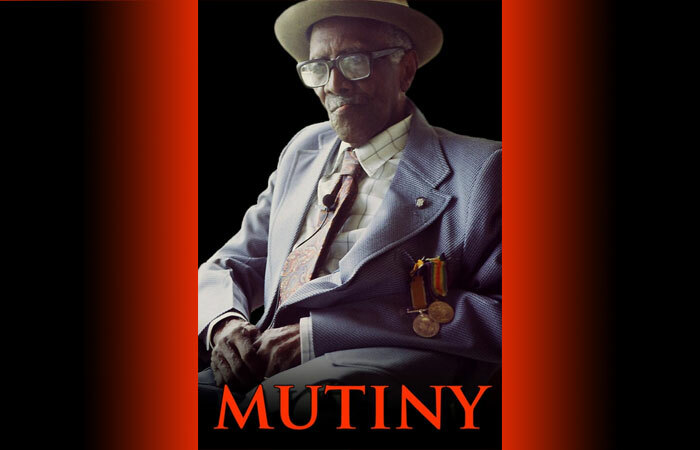 “Mutiny”, a story of WW1 and the Black struggle for pride and freedom. Eyewitness testimonies of surviving veterans, official documents, and archive photos, reveal the incredible story of the British West Indies Regiment. This documentary is now on general release for streaming audiences – beginning with Vimeo on Demand.